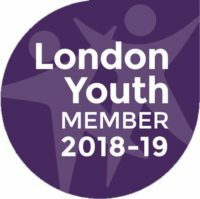 In recent months Rathbone’s Youth Club has been very fortunate to have a local parent that is as passionate about young people as we are. 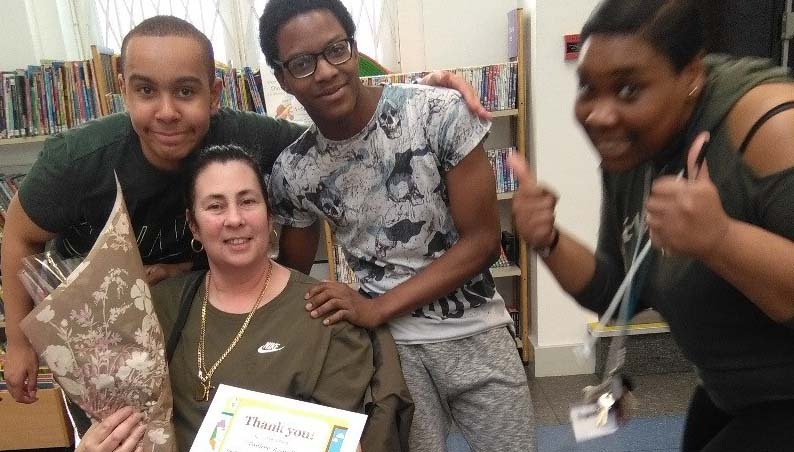 She has been working tirelessly on behalf of the young people, encouraging local community shops and businesses to donate goods, funds and time to supporting the delivery of our youth services. Pauline, in partnership with Club members and our Youth Management Team have successfully collected over £325 worth of donations towards for Club programmes! 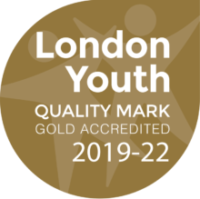 The young people and staff are so grateful for all the time and effort that Pauline gives us to help improve the outcomes for local young people. 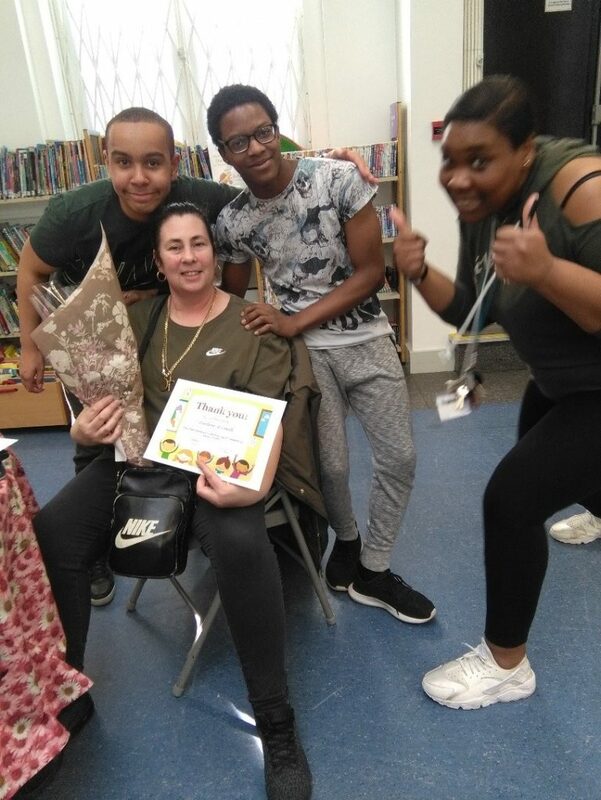 Youth Club members and staff showed their appreciation on 5th April by surprising her with a bunch of flowers and a ‘thank you’ card! She is an amazing example of a Community Champion, and we are delighted to have her in our community!